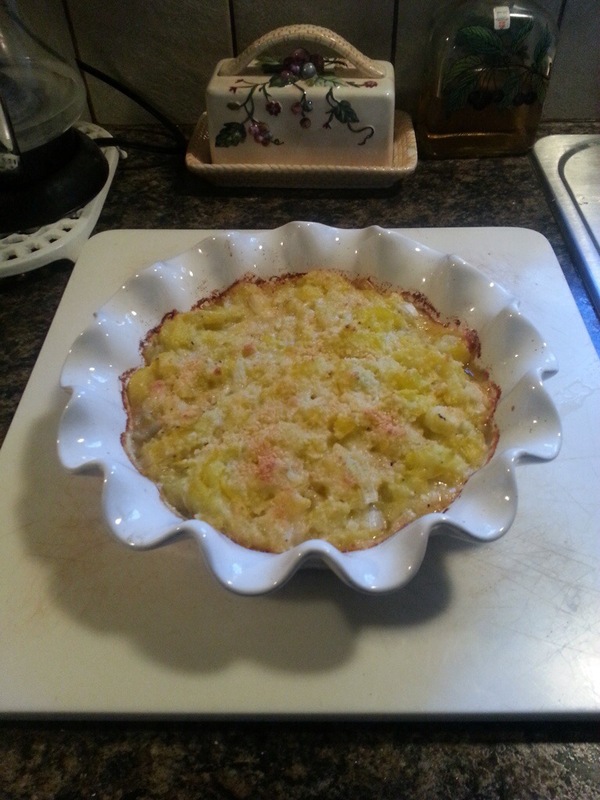 At Pathfinder Farm we just celebrated one year as chicken keepers. I have come to know chickens more intimately over this period and I have learned their special secret. Chickens are workaholics! Many people report that keeping chickens is a great way to teach kids respect and responsibility for animals. I would agree that they are an incredible way to show children where food comes from and help them learn about work. Chickens have simple needs that make great chores for kids. Beyond that, chickens actually do a lot of chores so they are great role models. They are busy and persistent. 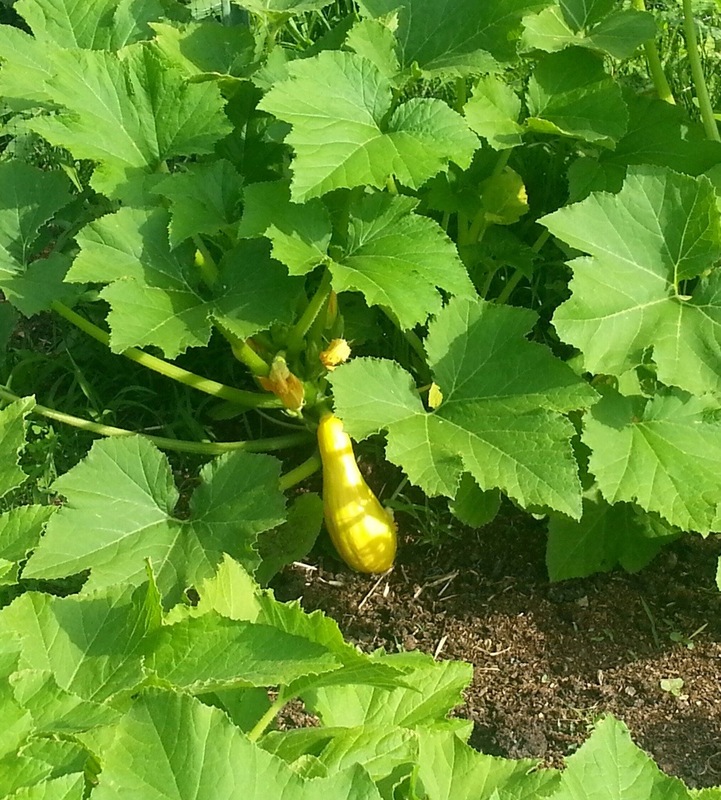 They love to work and are always patrolling, scratching and tilling the garden. 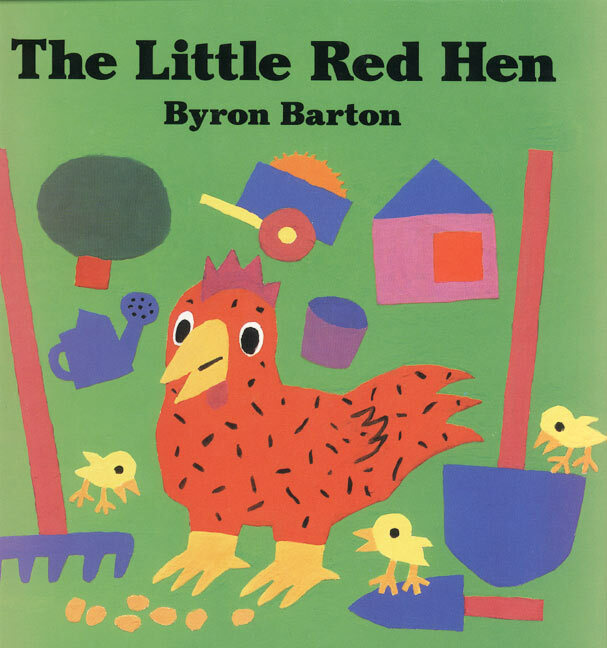 You can start with the classic children’s book, The Little Red Hen by Byron Barton. At a recent book signing for the Quincy the Horse Books, I was asked to also choose a classic to read at the story time. I chose The Little Red Hen. I was amazed at how true the story is to every day life with chickens! Along with being great role models for curious kids, chickens provide immediate reinforcement. Getting the eggs from the nests of my laying hens makes me feel like an excited kid every day! If you want to raise chickens, please get a copy of the The Little Red Hen and let your kids be part of the process. Binge television is all the rage now days but what about binge reading. I have been on quite a binge read lately with the topic being Theodore Roosevelt. It all started when I got The Bully Pulpit by Doris Kearns Goodwin as an audio book. It has 30 CDs. I listened to it over two long car journeys and all the time in between the trips when I was going back and forth to town. 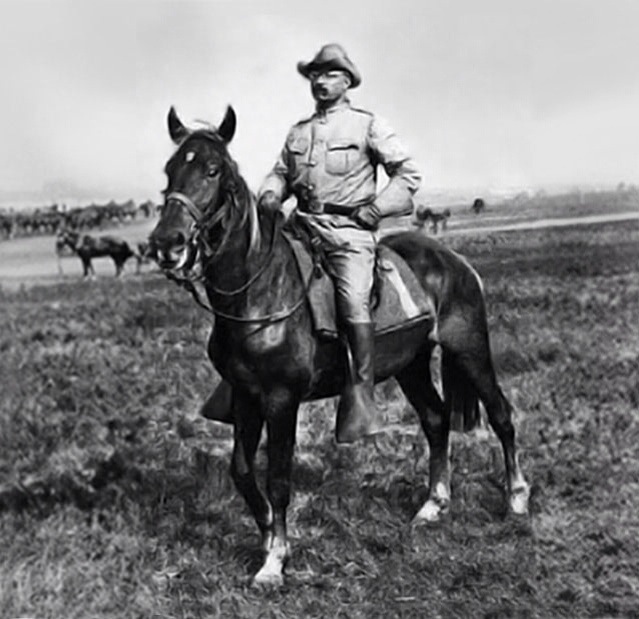 I truly entered that era of history and TR became part of my world. When it was over, I could not let him go. I have now researched other biographies and discovered Mornings on Horseback by David McCullough which is about his family and formative years and experiences. I found this in paperback. I also discovered a trilogy biography by Edmund Morris with 3 books. I have events in KY and Illinois in July and August so am glad to see that the three book set comes in CDs. I have always been a fan of FDR and Eleanor Roosevelt but I realized while reading The Bully Pulpit that I did not really know as much about Theodore. So many things about his personality and his life fascinate me. One thing I had not realized was how important the West and his time in the West was to him. Given my years in New Mexico, I feel a kinship with this. I have read many of David McCullough’s biographies but did not know about Mornings on Horseback which won the National Book Award in 1981. I am not sure whether anyone will share this entire reading binge with me, but I highly recommend The Bully Pulpit. Delores Kearns Goodwin does a brilliant job of exploring the way the problems with monopolies then are the same as those we face today. She describes in detail how John D. Rockefeller built his monopoly by buying off the railroads and using his control of transport to prevent other oil suppliers from getting their oil to market. It is exactly what many fear Comcast will do with the control of internet traffic that would be possible if the Comcast/ Times Warner merger goes through. And, as binges go, this is just as engrossing as the weekend I streamed both seasons of House of Cards! It has been so hot and humid here at Pathfinder Farm that I am turning the horses out at night. Of course as soon as I decided to do this, we have had lots of early am thunderstorms. Our best pasture does not have a shelter, so I have been up at midnight several times bringing the boys back in to the barn. I have been awestruck by the pastures at night. It is another world. A bit of a breeze comes up even at the steamiest temps. 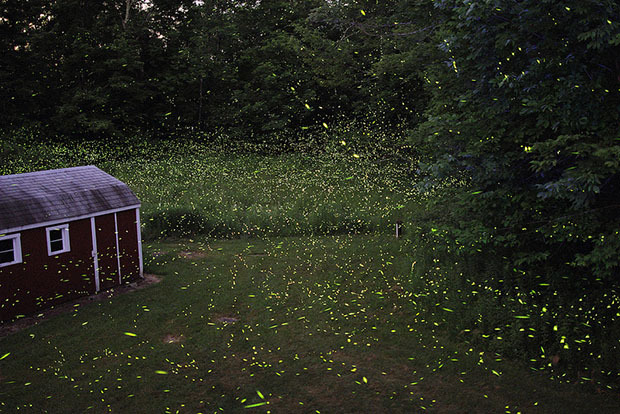 There are lightening bugs everywhere making for a magical feeling. Last night when I went to get the horses, the predicted storms had missed us. It was clear and cooler and the sky was full of my favorite constellations. Walking out there in dew soaked grass up to my knees with the breeze flowing over me, I felt the stress of my day literally blowing away. By the time I got them all in, I no longer cared about my fight with Comcast over the cable bill. Book Expo America was great this year. Good weather and traffic karma helped. One topic on everyone’s mind was the ongoing negotiations between Amazon and Hachette Book Group over the prices of electronic books. This was the lead story in the PW Daily the first two days of the show and I have been interested to follow some of the coverage in regular media and on Facebook this weekend. I notice that there is a wide range of opinions on the situation and deep feelings on all sides. I decided to share some of the links for anyone who wants to learn more about it or knows about it and wants to join in. The contentious issue is that in the course of the negotiations, Amazon has apparently used the tactic of slowing down or stopping the order and shipment of some of Hachette’s titles in an attempt to get Hachette to agree to Amazon’s terms. Most people feel that this is a definite escalation, akin to bullying by Amazon. I was surprised that Amazon would go up against Hachette who has big name authors. For example, one of the Hachette titles mentioned was the new J K Rowling mystery, The Silkworm, which I am anxiously awaiting. The other thing that interested me was a profile of the CEO of Hachette, Michael Pietsch. This story in the New York Times explains that he is first and foremost a book editor and edited Infinite Jest by David Foster Wallace and more recently, The Goldfinch by Donna Tartt, which is my favorite book of the year so far. It seems very ironic that in a struggle between Amazon and the traditional publishing model, he is the real deal as an editor who has brought some amazing work to publication. Some people believe it was only a matter of time until the struggle between Amazon and the remaining publishers came to a showdown. I found an article that appeared in the New Yorker in February of this year to be quite an education on the history of how Amazon started. It is a heavy read but it is fascinating. For most people in the book and publishing world May is a countdown to Book Expo America in New York on May 29th. I am getting excited about seeing my friends at MOM’s Choice where I will be an ambassador for the third year. 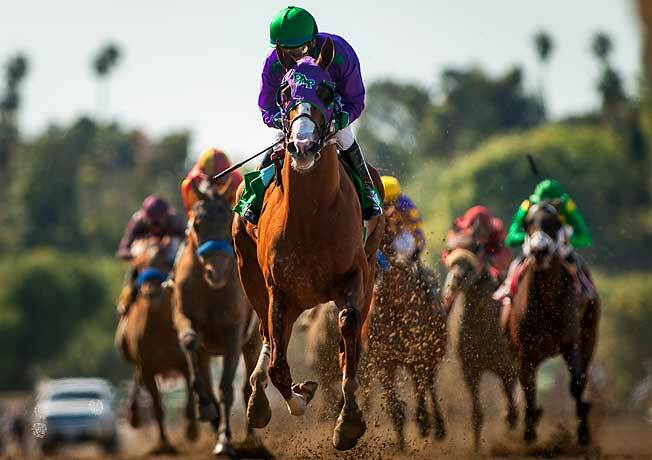 But right now I cannot stop thinking about California Chrome, the amazing winner of the Kentucky Derby and hoping against hope that he will bring a Triple Crown winner after all these years. It seems insurmountable given how many have failed but I have a feeling this could be the time. It is not surprising that I chose him for my Kentucky Derby pick because he is a Quincy the Horse look a like; shiny red, white socks and a beautiful white blaze. 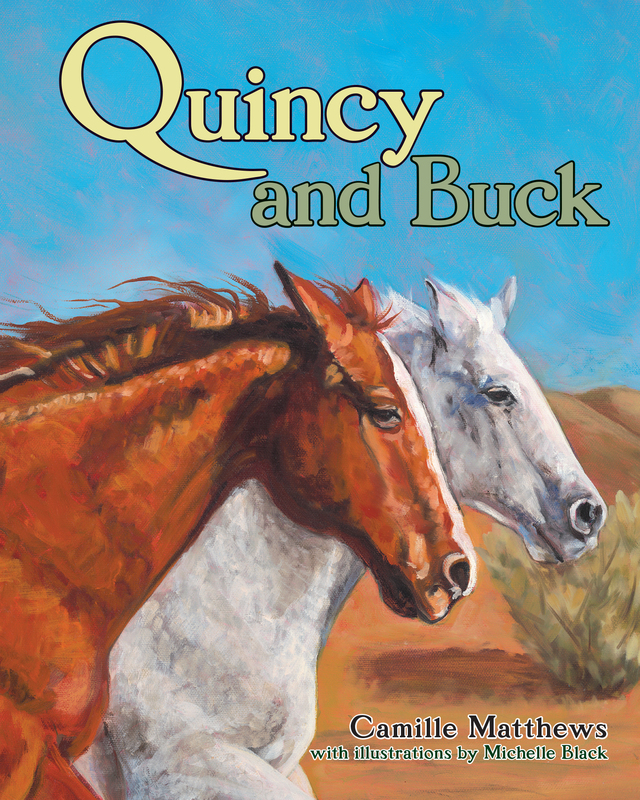 As he surged into the lead and won the Derby, I thought about the scene in Quincy Moves to the Desert where Quincy dreams he is a racehorse coming down the track. 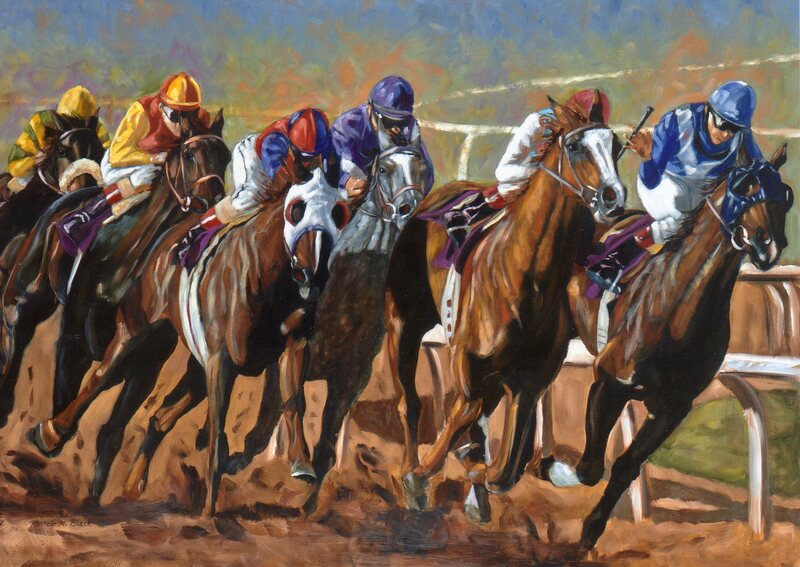 Quincy Moves to the Desert encourages kids to dream big and California Chrome and the people who own him are all about listening to the voice within and avoiding the naysayers. I wanted to share their story in this article. They are living their dream and it is a great reminder of how important it is to nurture imagination and help kids follow their dreams.